We warranty all our work for a full year or 12,000 miles – new parts and labor. 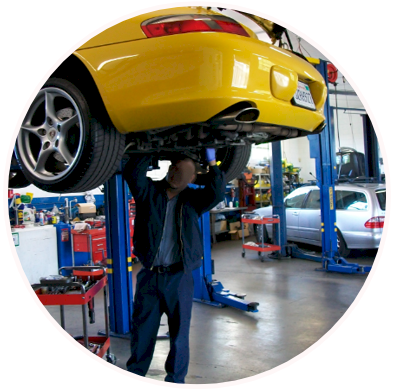 We also work with any extended warranty company covering your vehicle. $10 off on Mist In-Car Air Quality Service. Restore performance and fuel economy with TerraClean, today. 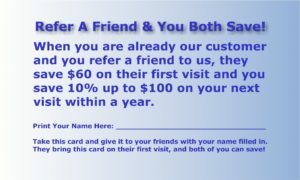 When you are already our customer and you refer your friends to us, your friends save $60 on their first visit. Plus, you save 10% up to $100 on your next visit within a year. Ask for your referral cards after your next service visit. 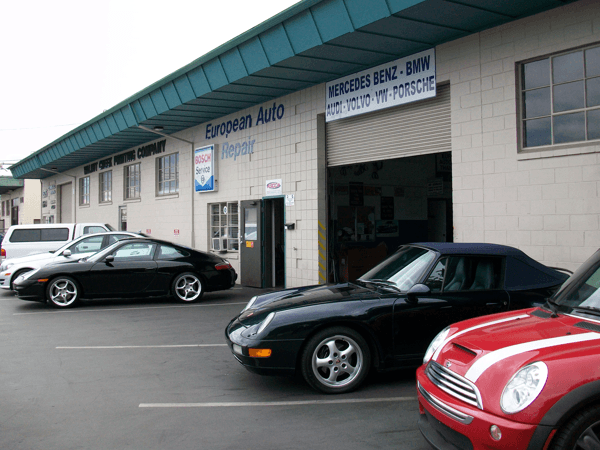 We Service & Repair Your European Car with Excellence! 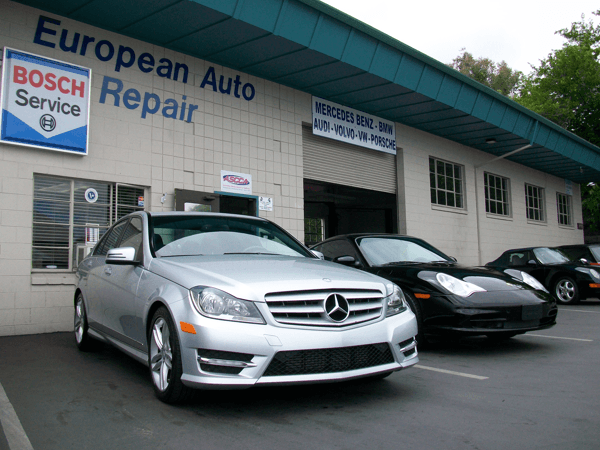 We perform Oil change, tune-ups, air conditioning, electrical repairs, major & minor maintenance. 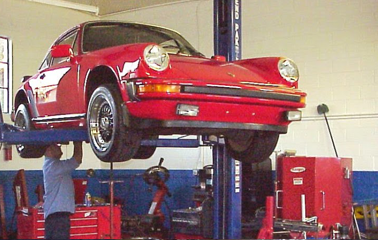 We also perform suspension repairs, brake services, transmission services, radiator services, engine repair, window replacement, alternator & regulator repair, and check engine light service. 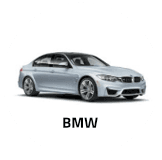 We know that you sought excellence when you bought your car. 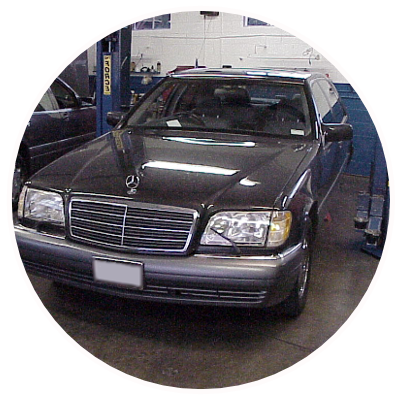 We deliver it as we maintain your car in its top health for you. Your Search for Service Excellence Ends Here. Most of our customers bought their vehicle because of trust in the fine engineering and safety of a machine that delivers far more than just transportation, safety or style. Our customers drive the finest cars ever made. 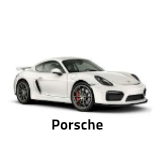 For owners of fine cars, the quest for excellence and trust continues on in the selection of an auto repair service provider. Of course, those working on your car must be qualified and have all the right tools and replacement parts, but they also must have the zeal for perfection. 96.4% of our customers would refer friends and family to us! 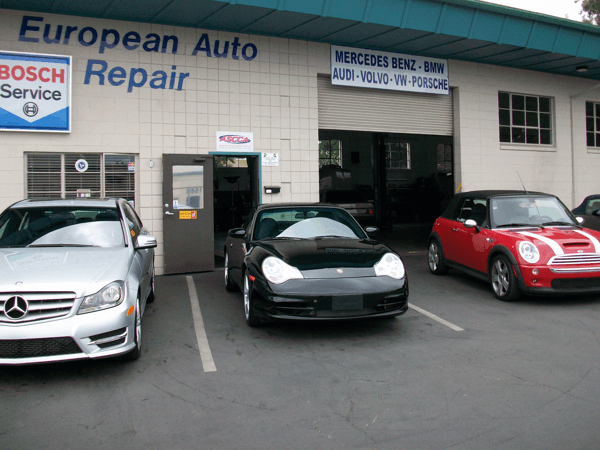 Your trustworthy source for European auto service and repairs in Walnut Creek, CA. Because we’re not a huge operation, you can always talk about your car with owner Carlos Showing. John Curzi, is also an expert you’ll get to know personally. Both take pride in knowing you, and your requirements. They are hard at work every day on your behalf. 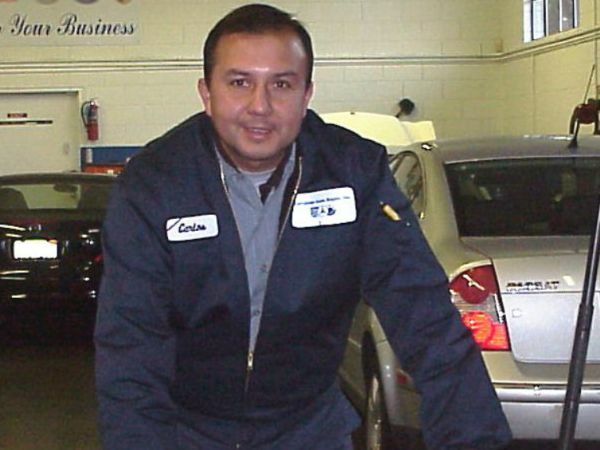 Carlos Showing is well-respected as a person who – along with everyone on his team – treats those who trust their vehicles to our care as if they were family. You’ll immediately appreciate the difference between this and deal with service managers at huge operations. Making you and your car part of our family is natural because our business reputation is at stake if your satisfaction is not fulfilled. We thrive on your recommendation to others. Here, you’ll find the treasured European traditions that have all but faded away with corporate interests at the helm of large modern day businesses. Pride, honor in a hard day’s work and responsibility live on here! whether brand new under warranty, or older. Some believe they must take their new car to the dealership for all service while it is under the manufacturer’s warranty. This is not true, and it could be a costly myth. 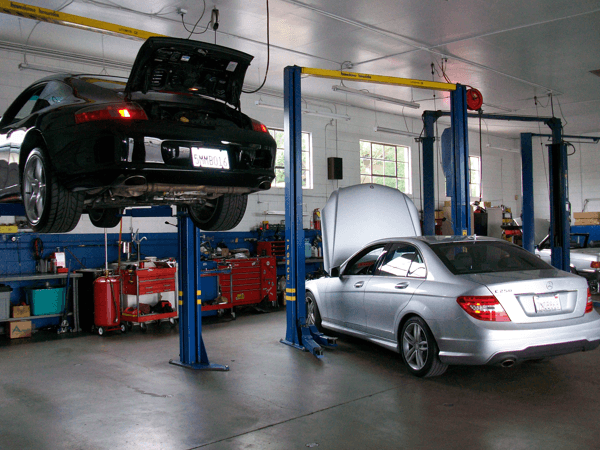 Non-warranty service at dealerships can be far more costly – and only warranty-covered issues are free. With us, non-warranty service can be much less expensive – and we also help you identify warranty-covered issues, which the dealership will repair for free! 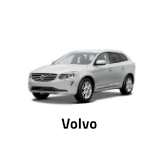 Our regular service meets all your warranty requirements to keep it in force. 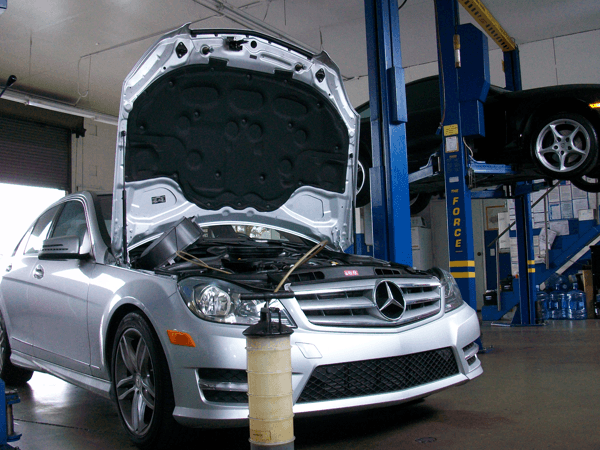 You can have your car faithfully serviced by our skilled mechanics while still keeping your warranty fully in force! Our rates for normal service and repairs not covered by a warranty can save your hard-earned money. 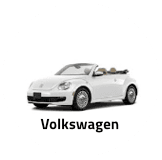 We are your advocate, looking for warranty-covered items each time we service your vehicle. When we find a warranty-covered item during servicing your vehicle, we refer you to the dealer for the cost-free covered repairs. 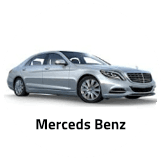 This keeps you informed and puts you in charge of getting the right service and repair for your car, at the best price. 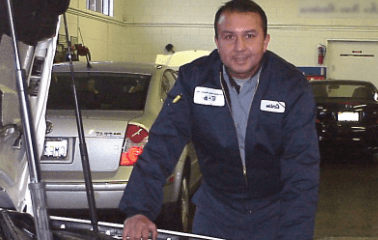 A personal relationship with your car mechanic for the life of your car is better. 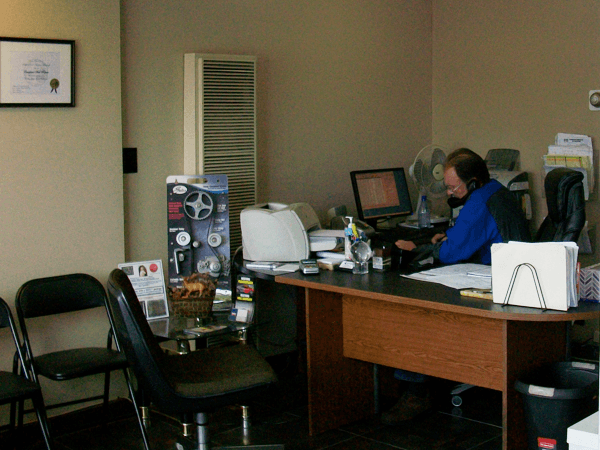 With us, your car’s service records will always be in one place and you will always have an advocate working for you. That’s because we depend on your total satisfaction and your recommendation to others for our livelihood.